Come and join us for an hour of quiet and relaxation. Solas Bhride Centre and Hermitages is delighted to host an event during Kildare Heritage week, organised through Kildare County Council Heritage Office, as part of International Biodiversity day. Places are limited for the event and therefore must be booked in advance. Call Celine on 980239 or email coneill@kildarecoco.ie to book. Please note for this event all children must be accompanied by a responsible adult. Catherine will present the amazing biodiversity of the Irish countryside. John will give an overview of how climate change will affect agriculture and farming. Bus will depart from Solas Bhride. Hop on the biodiversity bus hosted by Kildare Tidy Towns and visit internationally significant natural heritage sites of the Curragh and Pollardstown Fen. Dr Mary O’Connor will introduce the flora and fauna of these interesting sites. Places are limited for the event and therefore must be booked in advance. Call Celine on 980239 or email coneill@kildarecoco.ie to book. “Beauty does not linger, it only visits. Gift yourself with some quiet time. 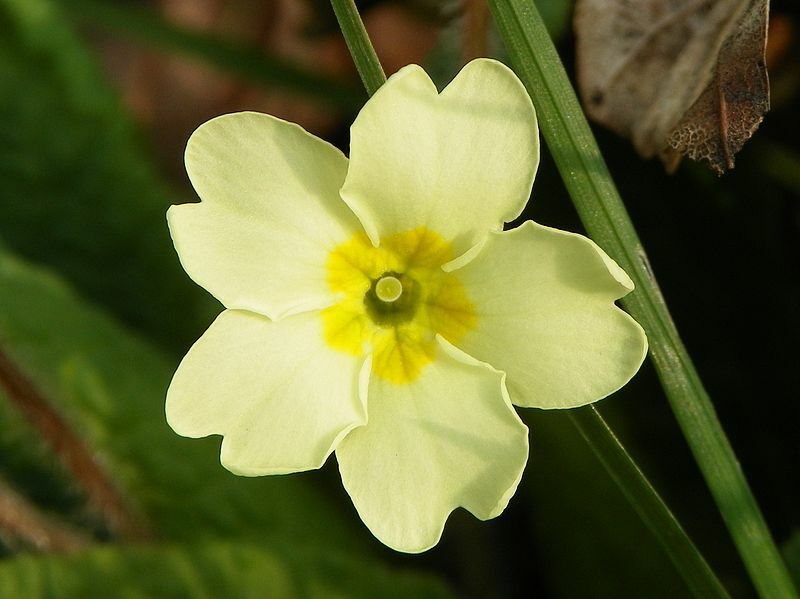 Date and Time: Thursday, March 12th from 10.30 a.m. – 11.30 a.m.
Spring Equinox – Moving into Light. “Nothing is so beautiful as Spring”. Come along to a morning of sacred dances – and circle dances – from many traditions. No previous experience is necessary and a warm welcome awaits all. Dance is a wonderful way of bringing people together. Come and celebrate National Pilgrim Paths Day this Easter in Kildare by walking part of Brigid’s Way Pilgrim Path. Pollerdstown Fen, The Curragh, St. Brigid’s Cathedral and Fire Temple, St. Brigid’s well and Solas Bhride Centre and Hermitages. Venue: Tully Road, Kildare Town Time: 2.30 p.m. – 4.00 p.m. If you wish bring a light/lantern and bring suitable clothing and footwear. Venue: Solas Bhride Centre, Tully Road Time: 8.00 p.m. Celebrate the legacy of St. Brigid who was renowned for her brewing and bee keeping skills. Presenters: The Boyle Sisters. Presenter: Enda Phelan Thompson A.O.I.F.A. 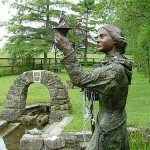 Mass at St. Brigid’s Well Time: 10.30 a.m.
Awaken to the Mystery of Being Present here. Followed by welcome cup of tea/coffee in Solas Bhride Centre. The full programme of Events will be available shortly. 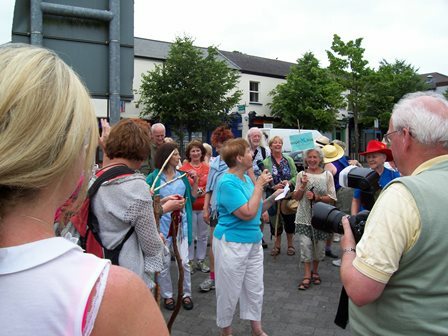 Walk a mile of Brigid’s Way Pilgrimage on Sunday 6th July. Brigid’s Way pilgrims invite you to join them for all or some of the last day of Brigid’s Way Pilgrimge 2014. Sunday, July 6th will be the final day of their 9 days of walking the ancient pilgrim path between Faughart and Kildare linking the two centres most associated with devotion to St. Brigid. So why don’t you come along and walk a mile or two with Brigid? (out the Milltown road turn near Fr Moore’s well marked Pollardstown Horse Feed). 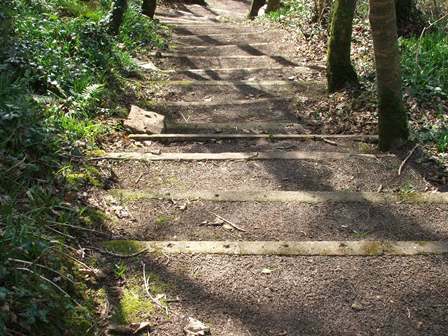 Arrive in Kildare: 1.30 – 2.00 p.m.
After refreshments pilgrims will walk to the Fire Temple in St. Brigid’s Cathedral, and then walk to both Healing and Garden Wells for the final Brigid’s Way Ceremonies. We suggest that people Carpool or share a taxi to the meeting place. We ask for a donation to support the Brigidine Sisters new Solas Bhride Centre due to open autumn 2014. A 9 day Pilgrimage walk will take place from Brigid’s well, Faughart, County Louth to Kildare Town. The route of this 9 day pilgrimage walk will start at St. Brigid’s Shrine in Faughart on June 27th 2014. It will continue from Dundalk through to Tara and then follow along the Grand Canal to Maynooth and on to Kildare. People are welcome to walk the full pilgrimage or join in on route. So why don’t you join Dolores and Karen and walk a mile or two of Brigids Way? The 9 Day Pilgrimage from St. Brigid’s shrine in Faughart, Co. Louth to St. Brigid’s Monastic City – Kildare town, will conclude on July, 6th. 9:30am from Robertstown Holiday Village. 10am Meeting/Registration at The Hanged Man bar & restaurant, Milltown. Walk from MILLTOWN via RATHBRIDE and the CURRAGH into KILDARE. Welcome ceremony at 12pm. Total Walking 8 km 5 miles. Country farmhouse gardens, adjacent to Laois Angling Centre and close to the Sliabh Bloom Mountains. 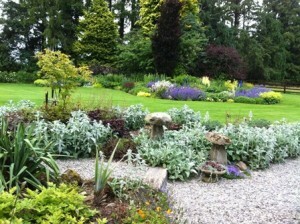 The gardens feature woodland lawns, herbaceous boarders, with many unusual plants, and walled garden overlooking lake. Time: 1.00 p.m. to 6 .00 p.m. In this Lenten season take time to connect with the Presence that is within and all around us. Meditation takes place every Monday evening from 8pm – 9pm. “You do not need to know precisely what is happening, or exactly where it is all going. What you need is to recognize the possibilities and challenges offered by the present moment, and to embrace them with courage, faith and hope.” Thomas Merton. Reflecting on the Lecture delivered by Dr. Una Agnew, ssl, at Kildare Education Centre during Feile Bride February 2014. Venue: Solas Bhride, 14 Dara Park. NB: Sculpture delayed in transit so unveiling deferred. Each year we celebrate the feast of Samhain. In Celtic Ireland about 2,000 years ago, Samhain was the division of the year between the lighter half (summer) and the darker half (winter). 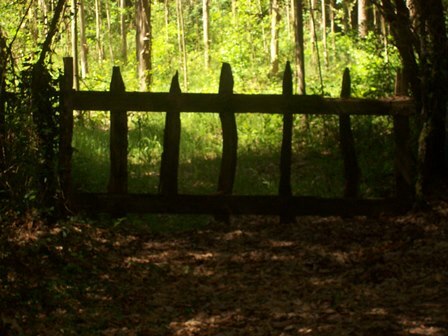 Samhain is a festival that celebrates the mysteries of life, death and rebirth. They are at the heart of the Celtic spiritual tradition and the heart of our Christian faith. At Samhain we enter into that space between the ending of one year and the beginning of the next. It is the season that invites us, like the seeds, to embrace the darkness so that new and more abundant life will spring forth when the winter darkness is over. Christia nity incorporated the honoring of the dead into the Christian calendar with All Saints (All Hallows) on November 1st a feast celebrating the great host of men and women who brought light into the lives of many. This Feast is followed by All Souls on November 2nd when it is customary to remember family members and friends who have made this journey on earth before us. The evening will include meditation, ritual and story. All are welcome, and everyone is invited to stay for tea and a chat afterwards. Donations to Solas Bhride Building Fund welcome.